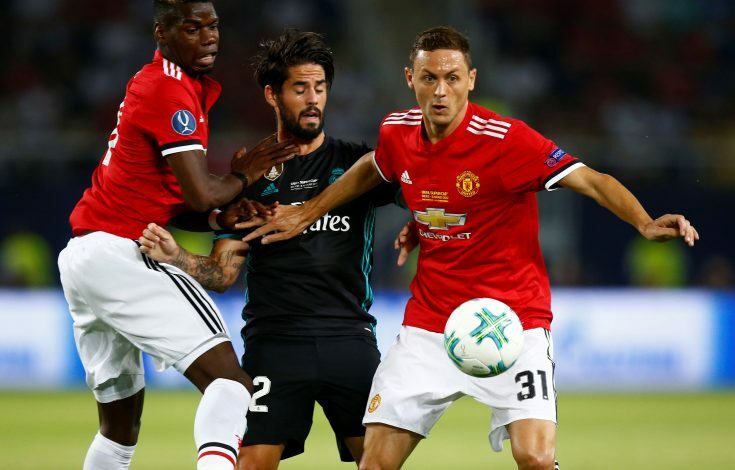 Manchester United succumbed to 2-1 defeat in their UEFA Super Cup fixture with Real Madrid at the Phillip II Arena in Macedonia. Casemiro and Isco scored for Real Madrid in the two halves, before Lukaku bagged a consolation goal in the 62nd minute for Mourinho’s team, which was thoroughly dominated by the Champions of Europe. Let’s take a look at the 5 things we learned from the match that ended in defeat for Manchester United. Isco might not have become a key player for Real Madrid just yet, but the silky touches and effortless flair shown by the attacking midfielder suggest that he is on the right track. The former Malaga wonderkid outshone every single player on the pitch before he was substituted in the 74th minute. The Spanish international gave all kinds of troubles to Antonio Valencia while attacking from the left. When he came into the midfield, Manchester United’s new signing Matic also needed to foul the player a number of times in order to stop him from piercing through the heart of Mourinho’s side. Isco’s beautiful goal in the 52nd minute, when he slotted the ball in right bottom corner after a quick interplay with Bale, culminated his exemplary performance against Manchester United. It’s easy to see why Real Madrid can’t afford to let go of one of the best players of the current golden Spanish crop. There is no denying the fact that Paul Pogba is a technically gifted midfielder who can do it all. However, the French superstar appears to lack a strong mental aspect against top oppositions and midfielders. When Pogba was trying too hard to do it all on his own, in which he didn’t succeed, Modric and Kroos were teaching him a lesson by controlling the game and pulling the strings. Pogba’s decision making in crucial moments remained questionable throughout the game. The midfielder found himself in great attacking positions where he could have done better, but ended up spoiling many moves because of his over-eagerness. During one particular counter-attack, Pogba had a great opportunity to catch Real Madrid’s defence out cold; but the French international opted to ignore players in support by trying to dribble his way to the edge of the area and shoot – which proved to be futile in the end. Matic was the centre of lots of attention, with Manchester United fans keen to see their latest capture, and the Serbian didn’t disappoint. When Herrera and Pogba were struggling to cope with the authority shown by Modric and Kroos, the former Chelsea midfielder showed the way by putting in a great performance. Matic was solid in defence as he broke up a number of attacks orchestrated by the Spanish giants. When in possession of the ball, he was smart with his distribution as he switched flanks admirably. The stocky midfielder was impressive even while attacking, as he picked his team-mates in dangerous positions on numerous occasions. His efforts paid off in the 62nd minute when the Serbian blasted the ball at the goal from the edge of the area, which proved too hot for Navas to deal with, and the Real Madrid goalkeeper deflected it in the way of an onrushing Lukaku – who couldn’t score an easier goal. Matic’s early impact shows that he can become a crucial player for Manchester United much sooner than people think. 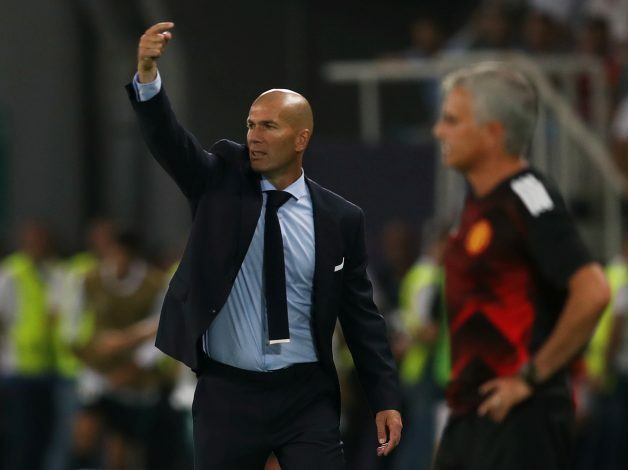 Real Madrid were out to avenge their loss against Manchester United in a friendly match recently. The Spanish team took some time, but once they began to control the game, they played Manchester United off the park for big parts of the match. The trio of Kroos, Modric, and Isco kept the ball and used it intelligently throughout the game, as Pogba and Herrera were outplayed in the midfield. In the attacking third, Benzema and Bale were threatening as always, with both of them finding them in good positions a number of times. While defending, Varane and Ramos did well to contain the physicality of Lukaku, who didn’t do much other than scoring a goal in the second half. Overall, Real Madrid showed that they are the team to beat in Europe. Manchester United have done well to sign three players in Lindelof, Lukaku, and Matic. Yet, it’s easy to see that the team has potential to improve and strengthen. Lingard’s limited impact showed that Mourinho needs that one more world class attacker alongside Lukaku upfront. The Red Devils have been linked with Perisic and Bale, but they are far from a breakthrough in signing either of those in the near future. 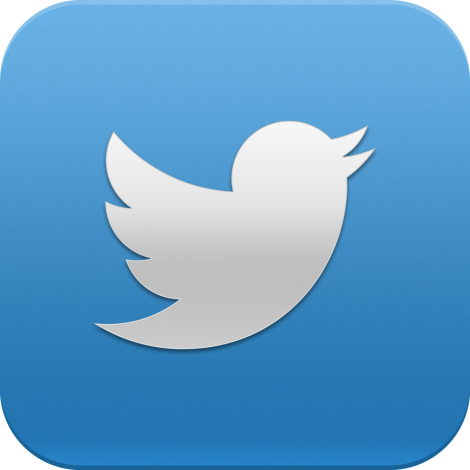 The Manchester-based club also needs at least one more full-back before the season starts. Danny Rose of Tottenham is said to be of great interest to Manchester United, and Mourinho is said to plotting a move for the left-back. If United manage to land him this summer, he could prove to be a great signing.